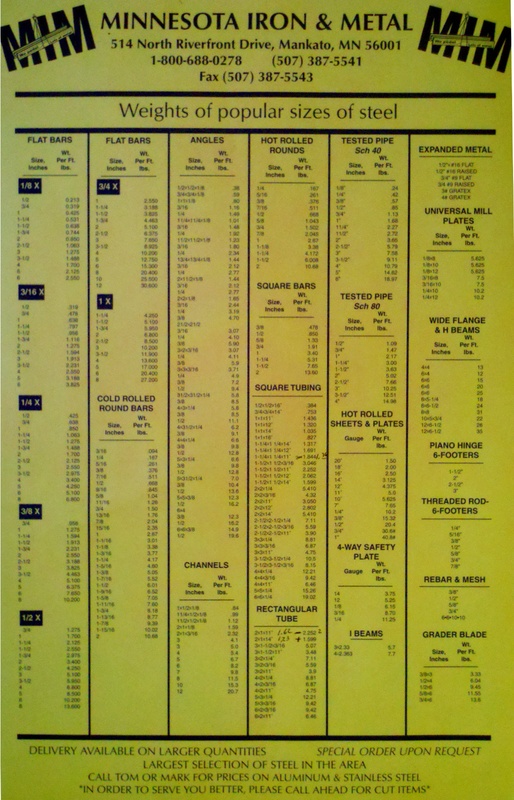 In addition to our in-stock inventory we are also able to locate hard-to-find items. 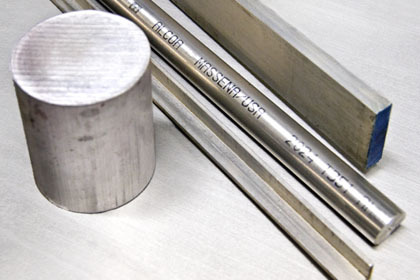 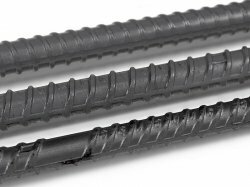 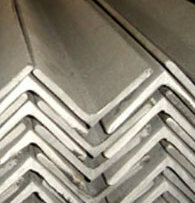 Click here for a list of our popular sizes of steel. 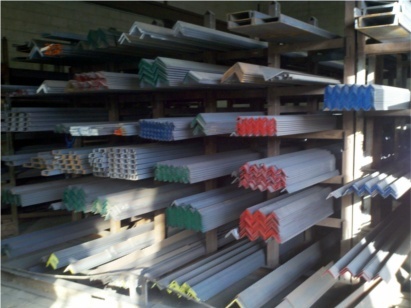 We carry several types and shapes of structural steel to fit every projects need. 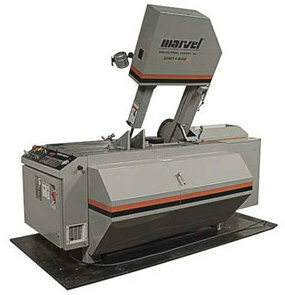 Minnesota Iron and Metal offers light steel fabrication such as our Marvel Mark III verticle band saw, rebar bender cuter, and Bug-O float track. 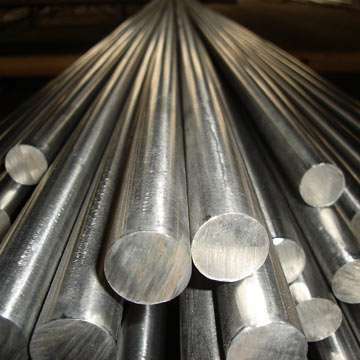 "We do not buy or recycle aluminum"
Minnesota Iron & Metal offers high quality stanless steel with the lowest prices available. 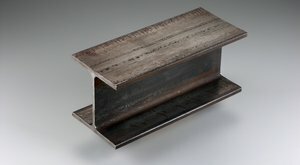 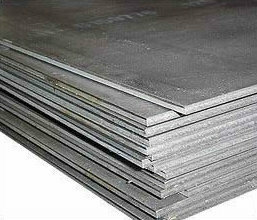 This steel plate, with it's high Brinell Hardness ( BHN ) ratings, is particularly suited to the mining equipment, earth moving equipment, ore and aggregate processing, road building equipment manufacturing and fabrication industries, and rifle range silhouette targets, target backstops and bullet trap applications.